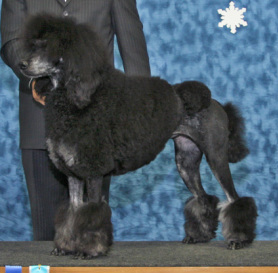 I am going Karen Winter to be a show dog. 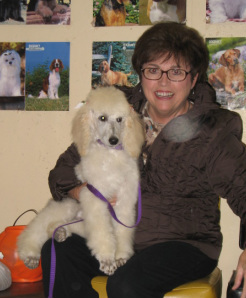 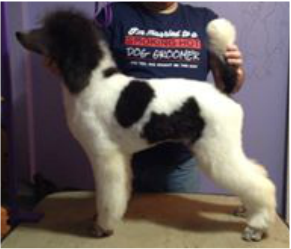 I am going to Barbara Ross Cutolo to be a show dog. 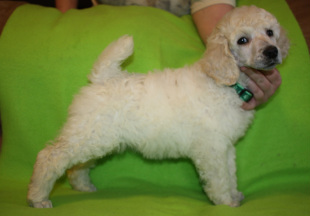 I am going to Alton, IL to be a spoiled pet. 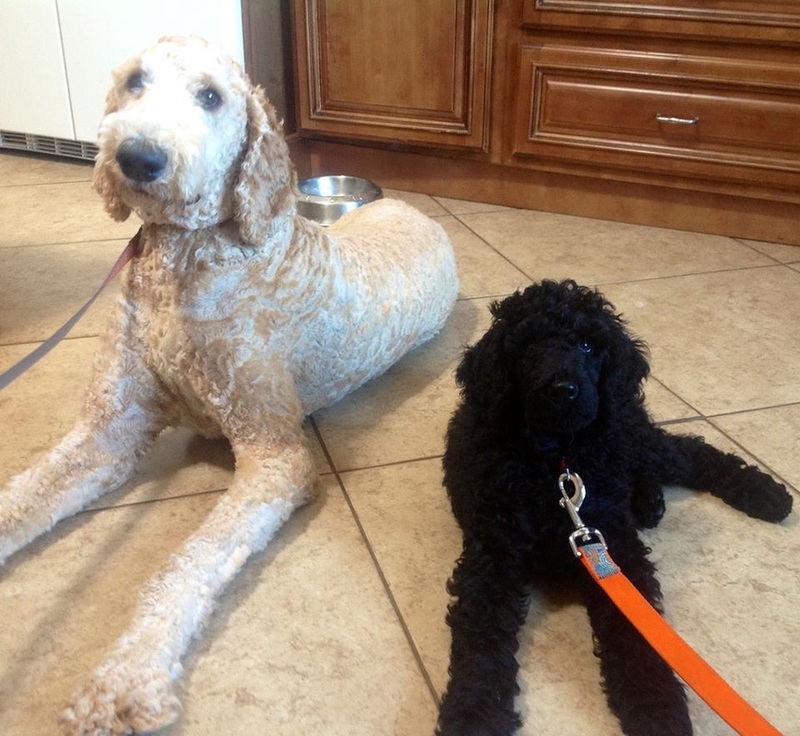 Apollo sitting next to his father, Diesel. 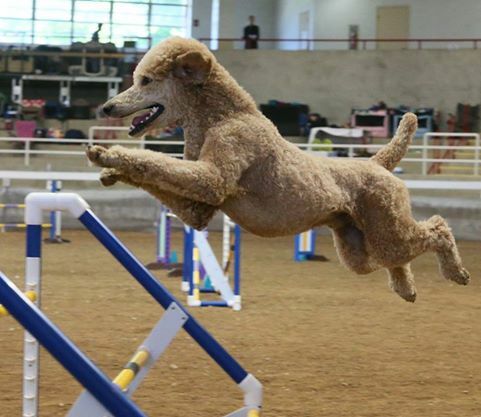 I am a service dog. 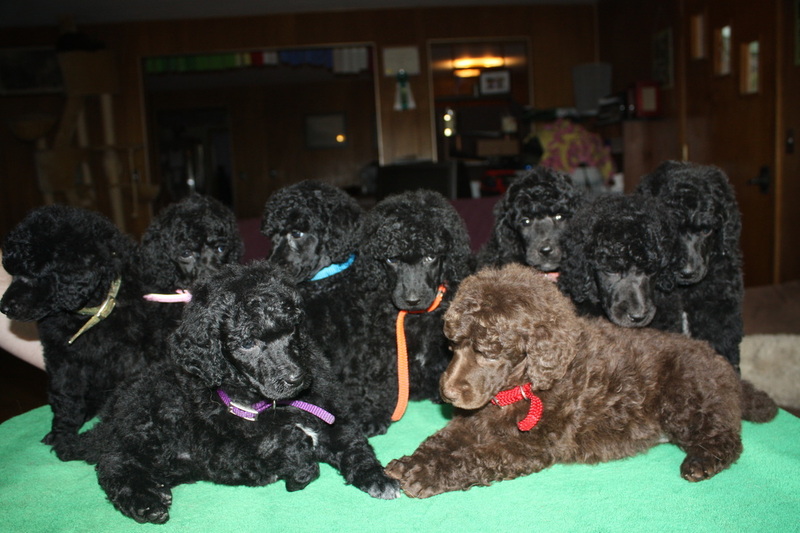 All babies have found great homes. 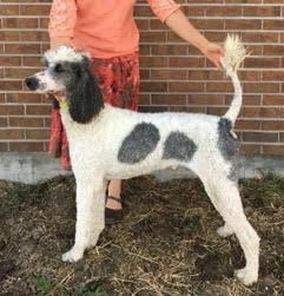 Chowder lives with his mom Patricia in CT. 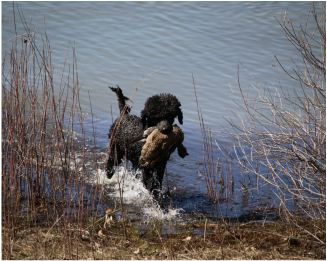 He is in hunt training. 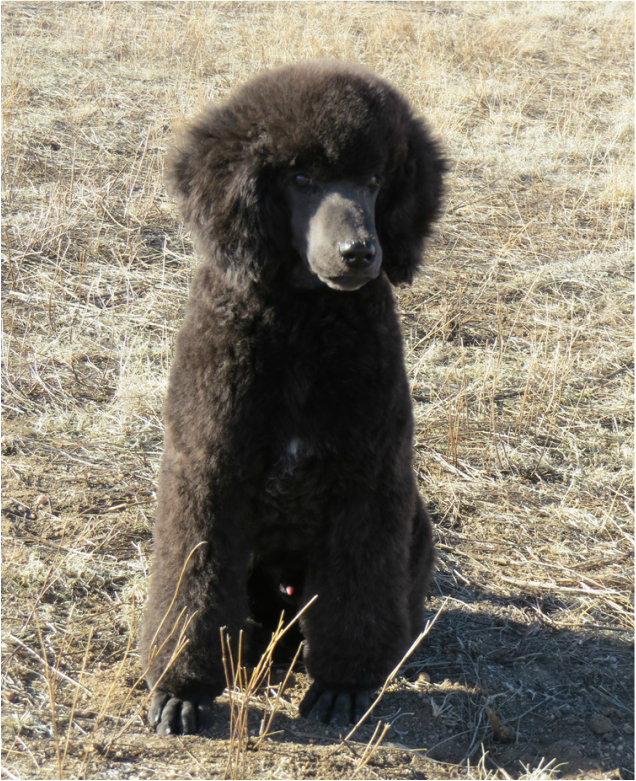 Bailey lives in Denver with his mom Kristi. 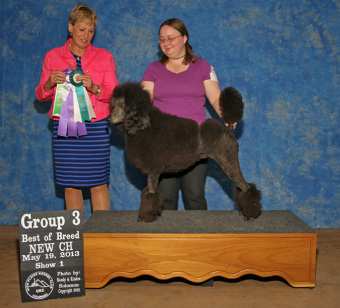 Polar and Willow live in Aurora with the Smith family. 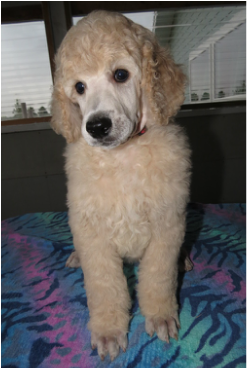 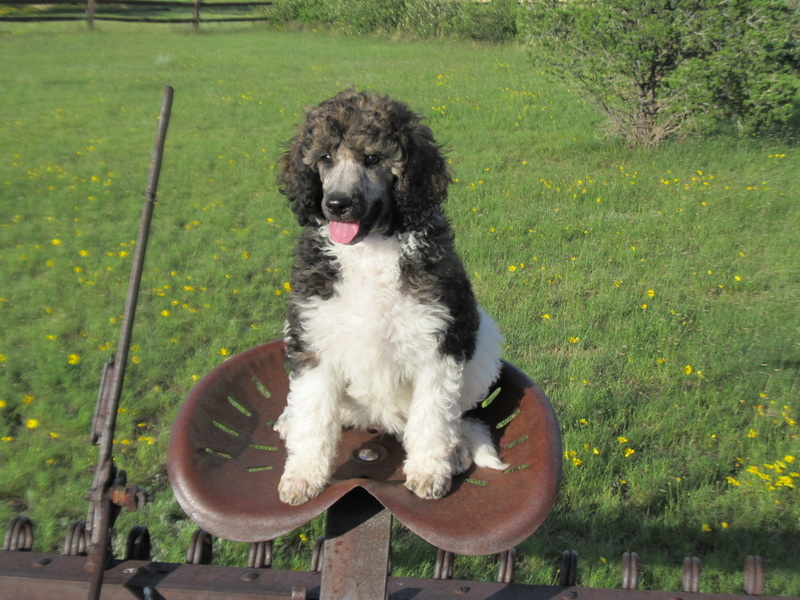 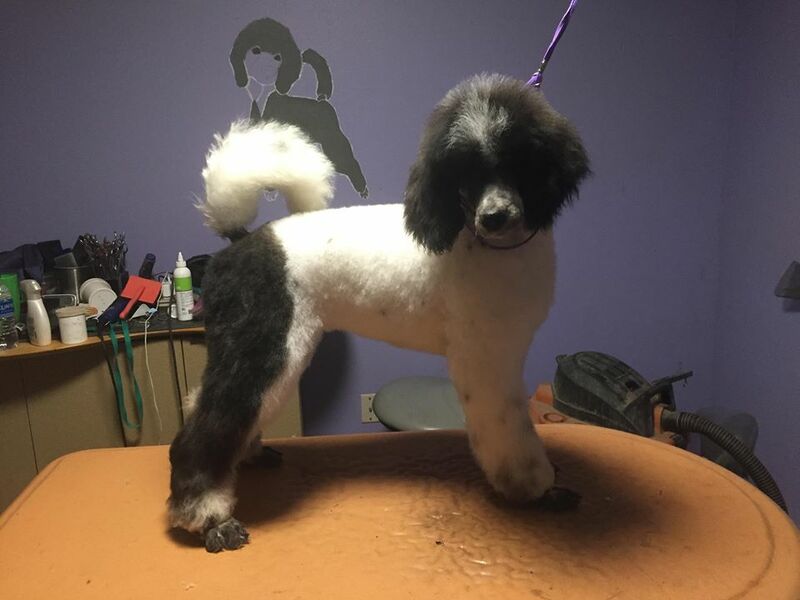 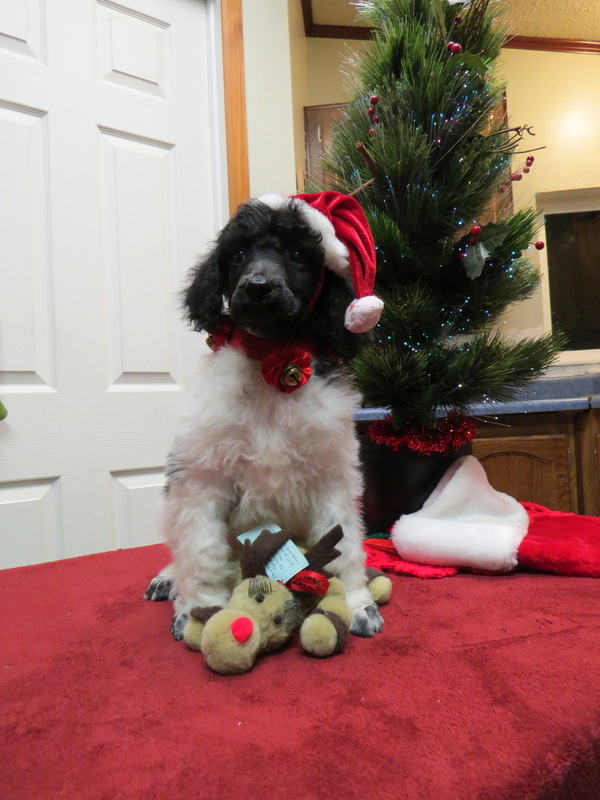 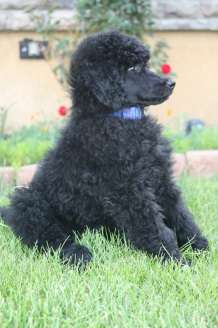 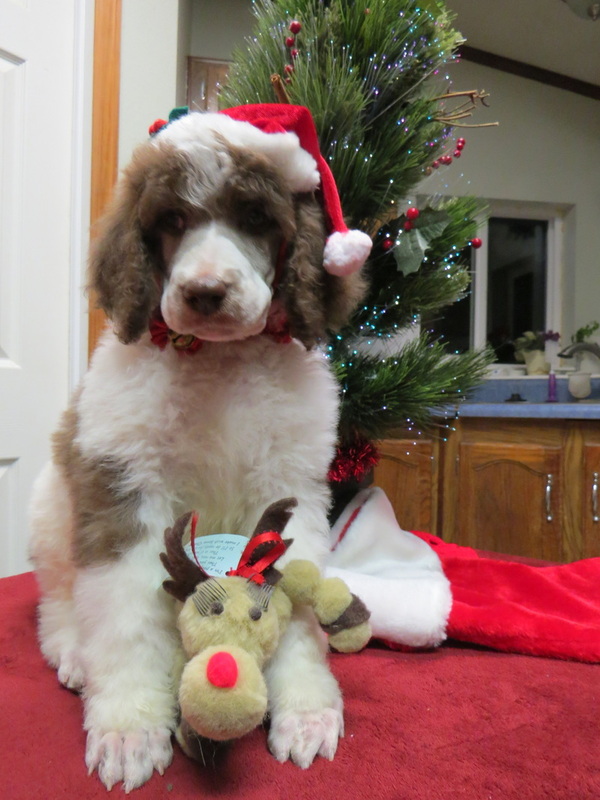 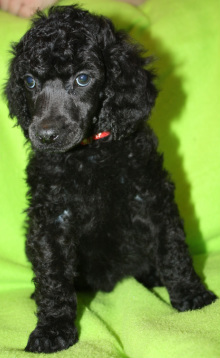 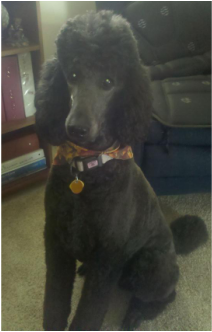 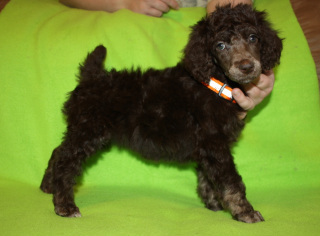 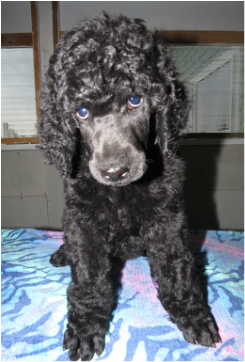 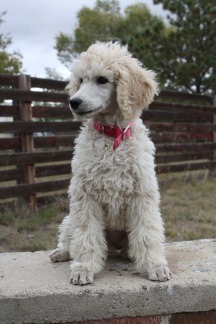 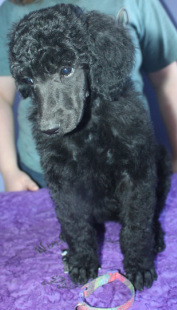 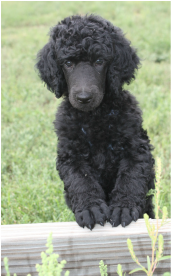 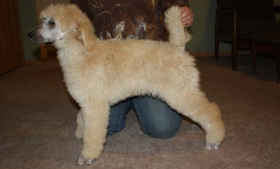 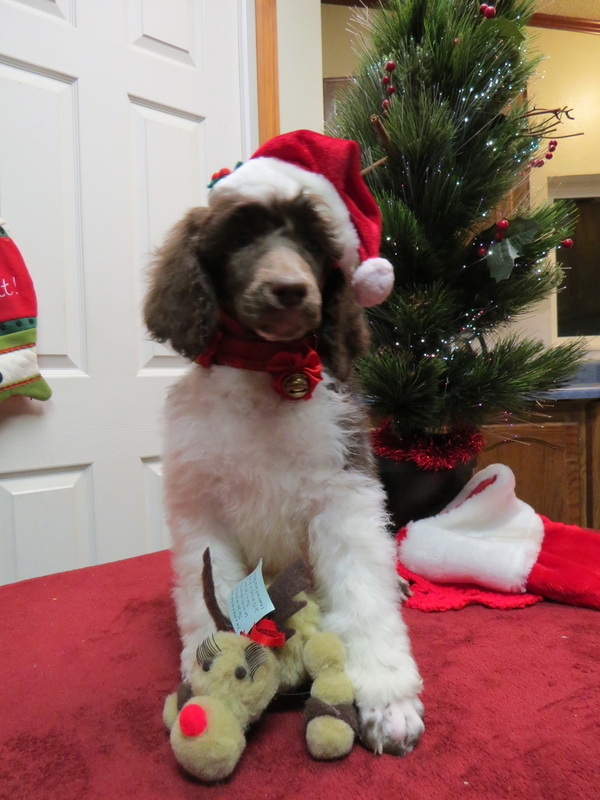 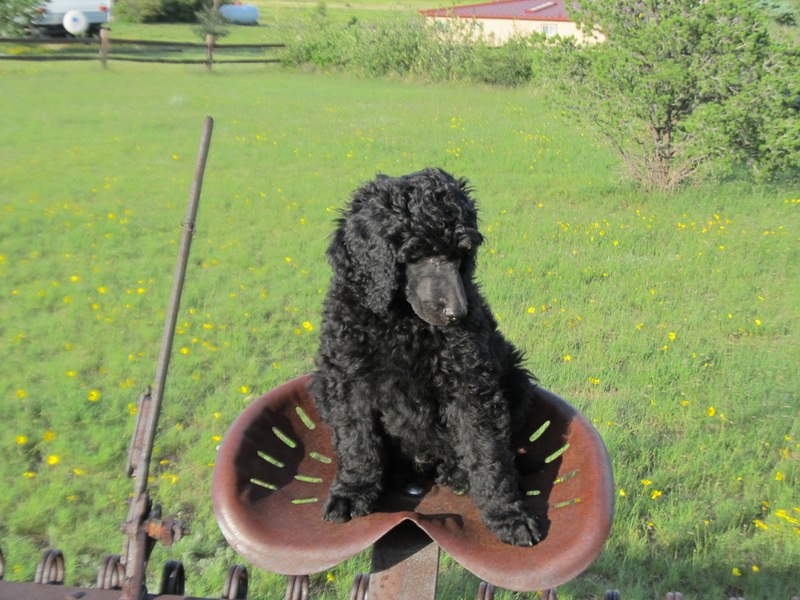 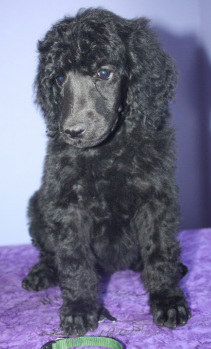 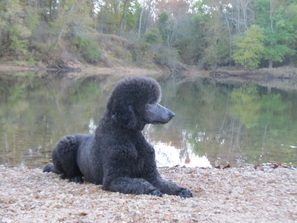 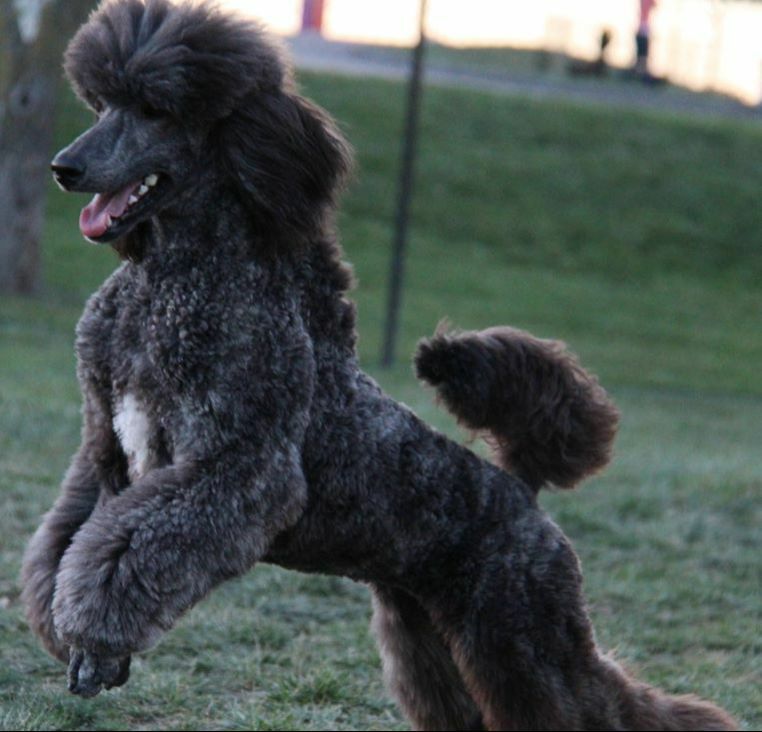 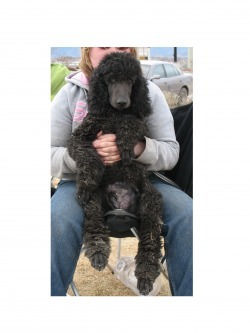 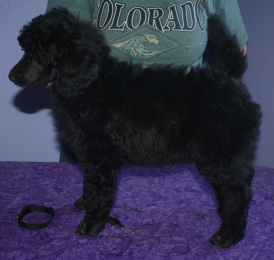 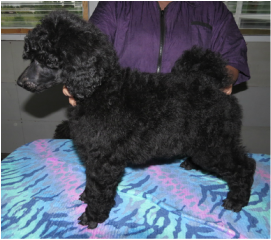 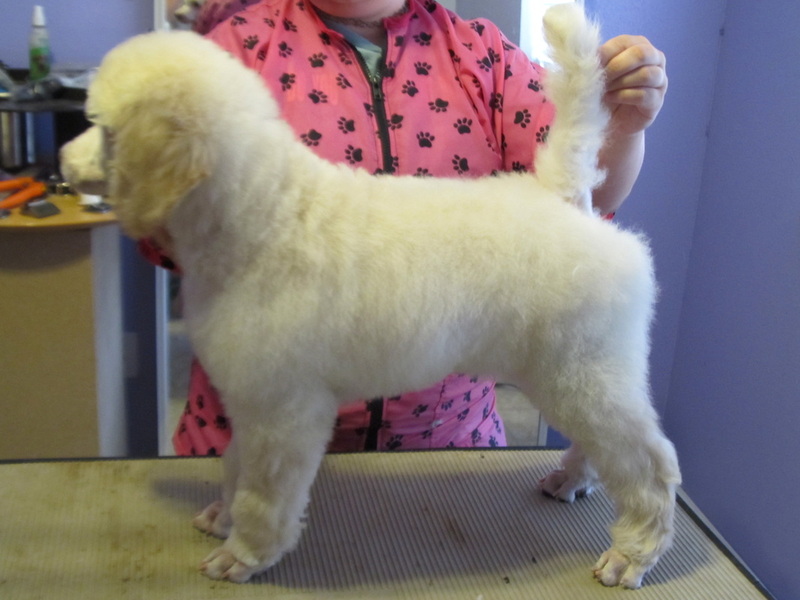 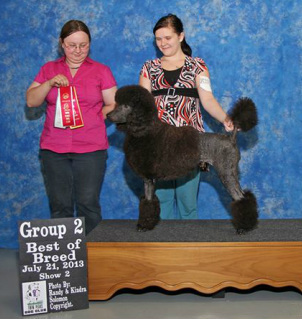 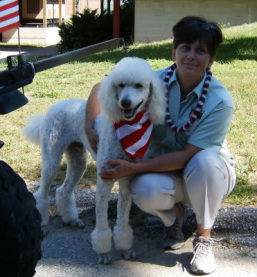 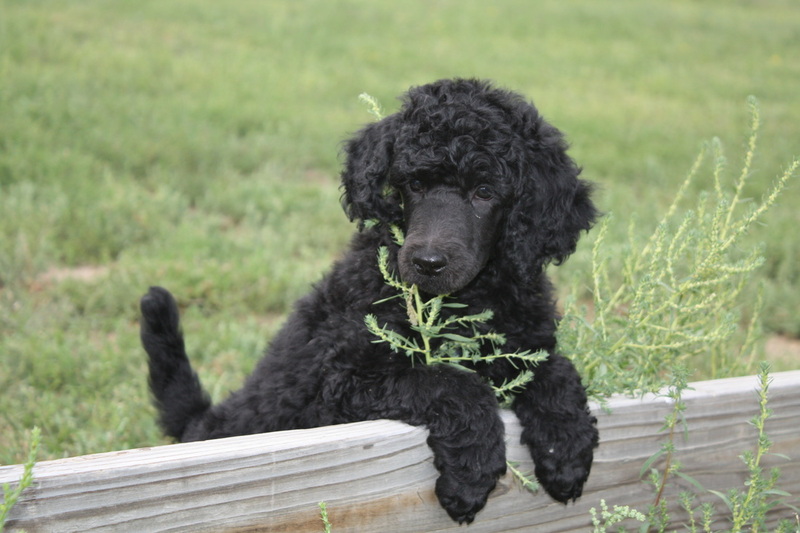 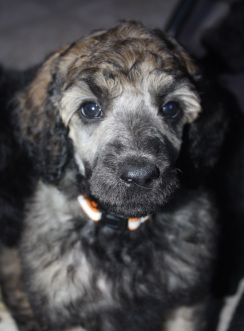 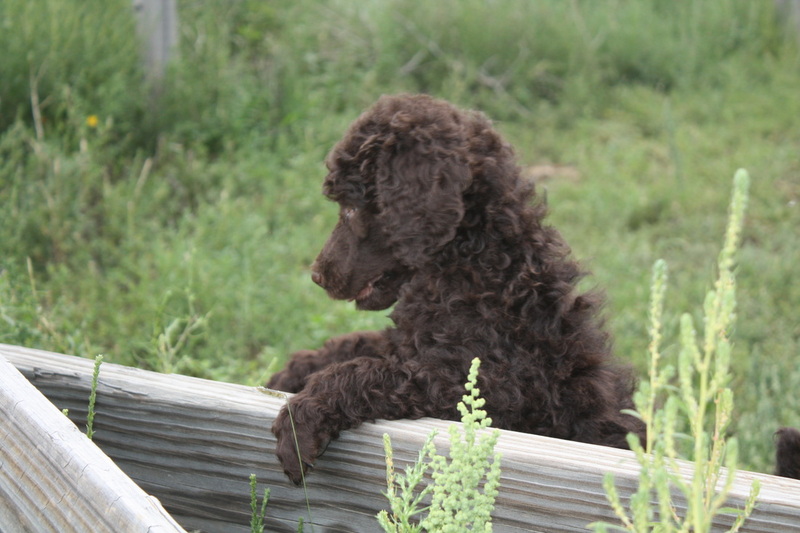 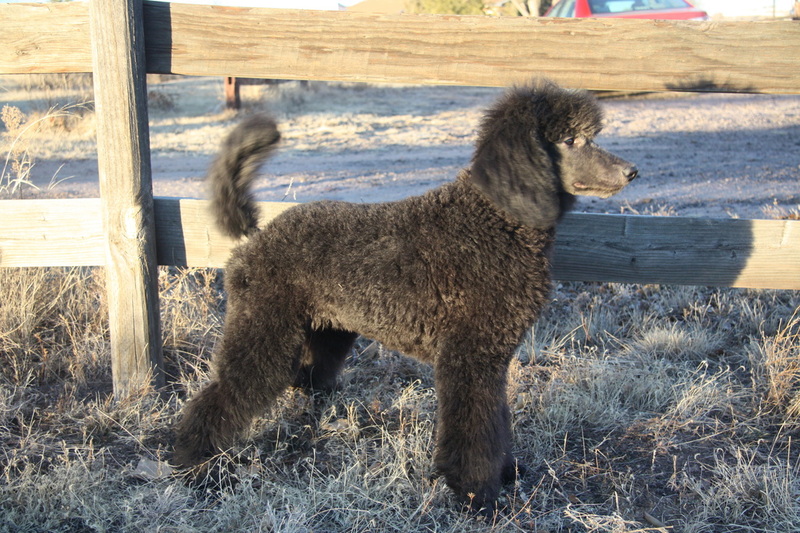 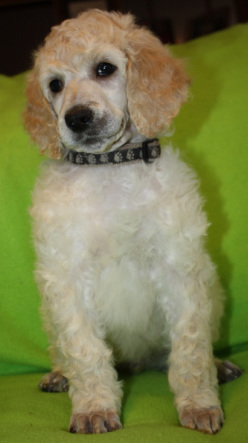 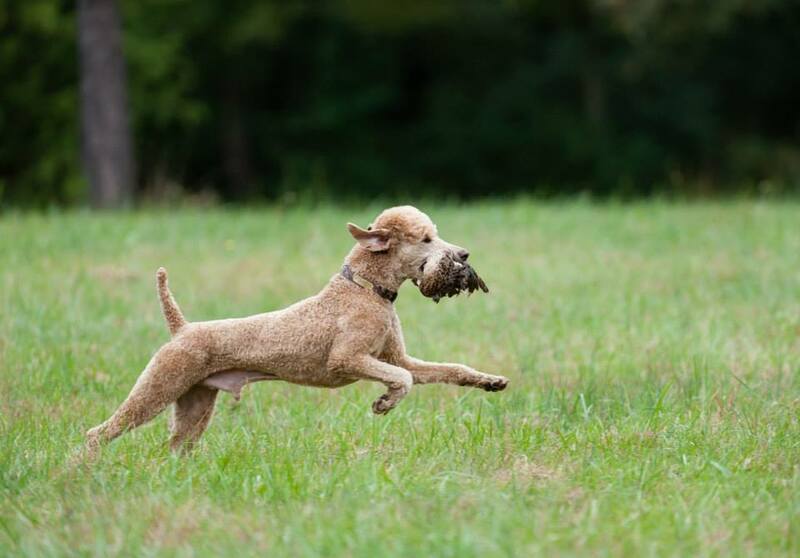 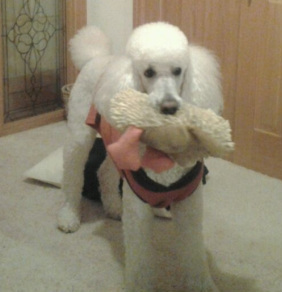 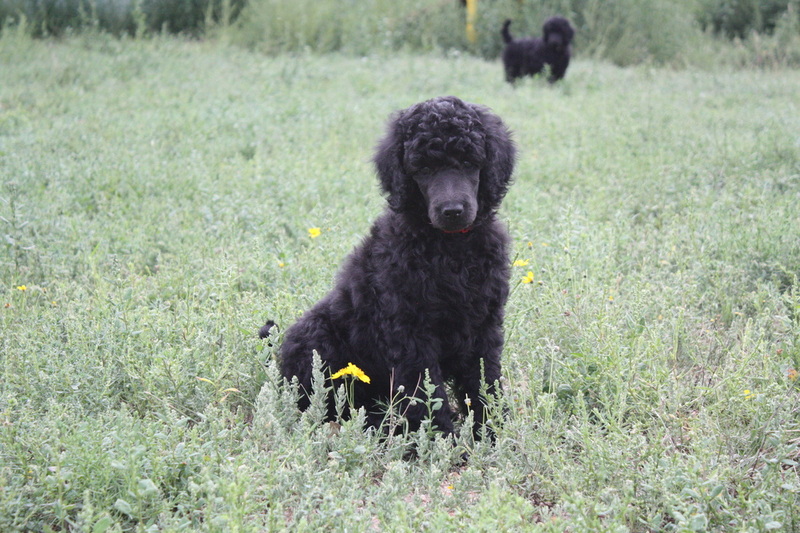 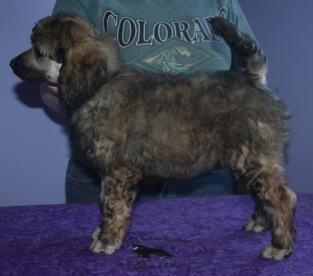 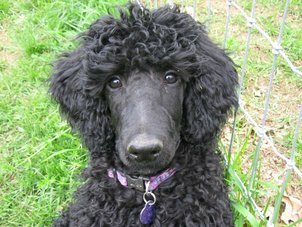 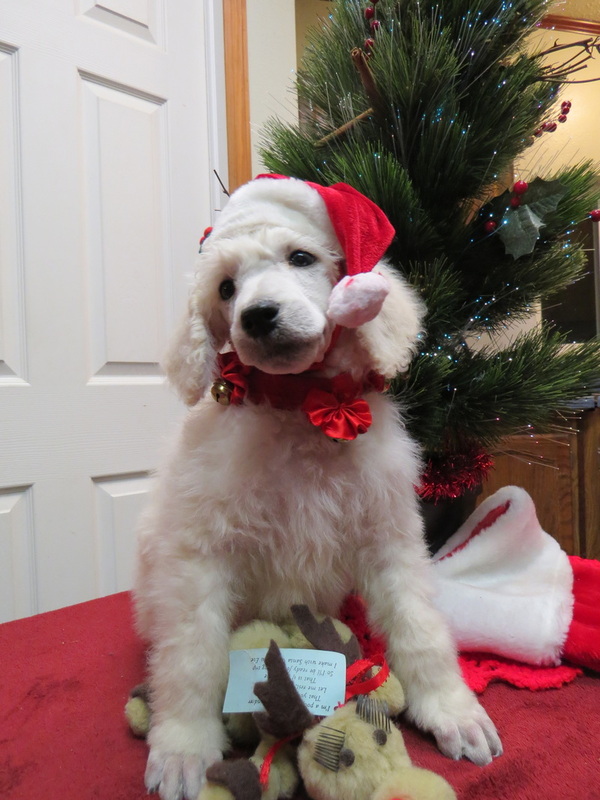 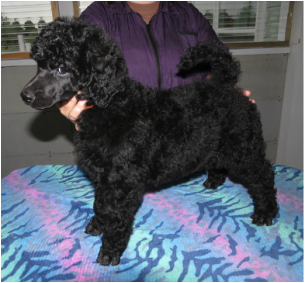 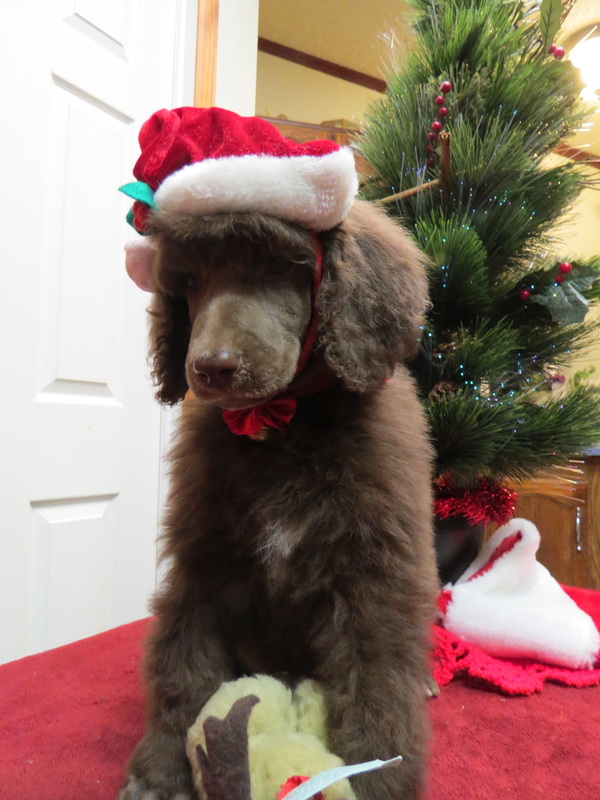 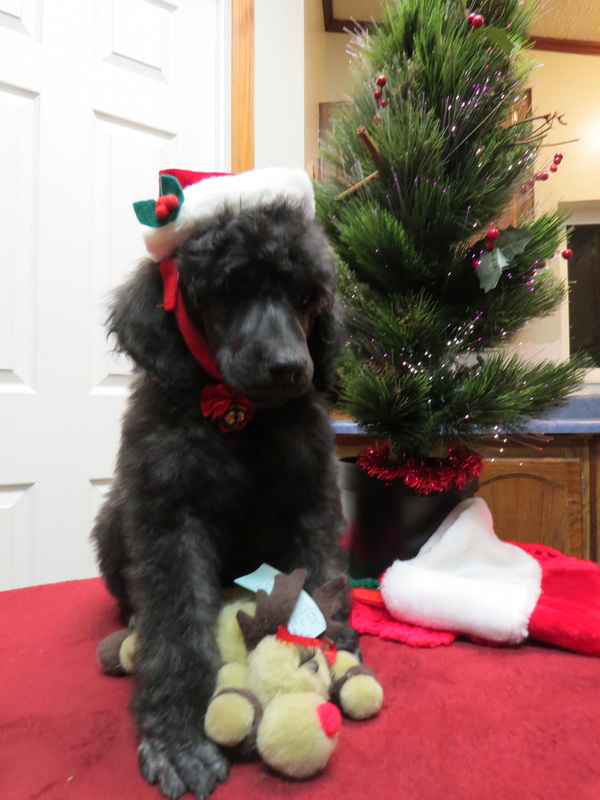 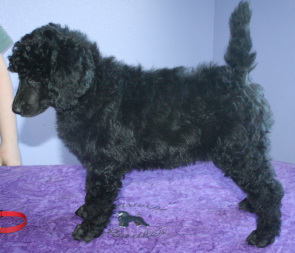 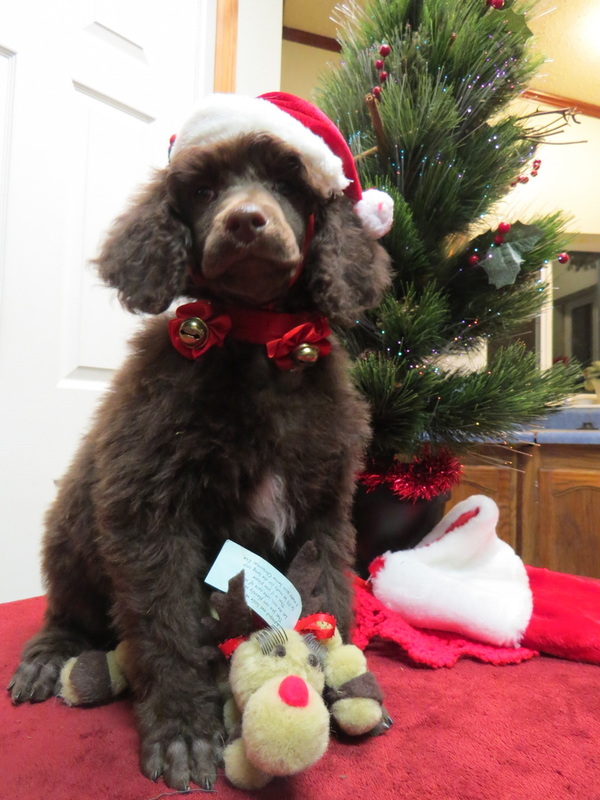 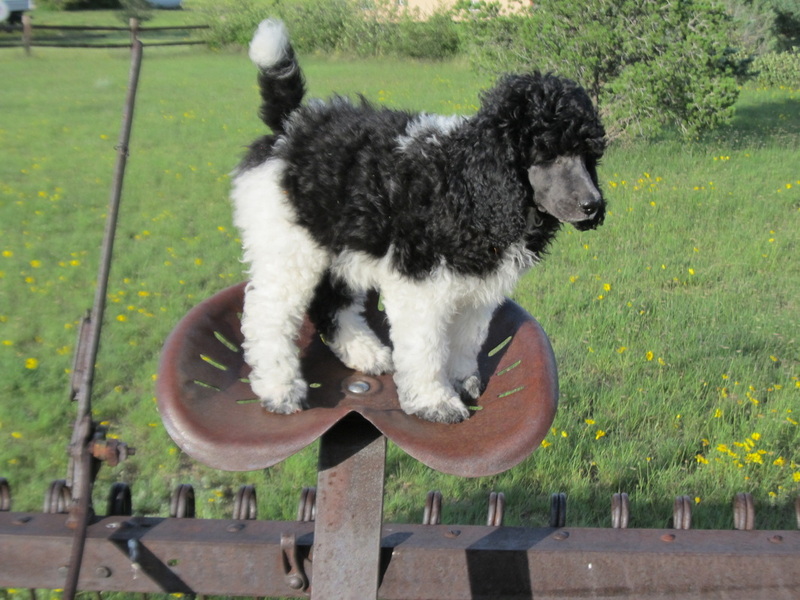 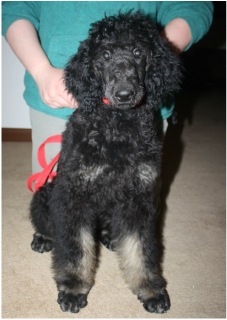 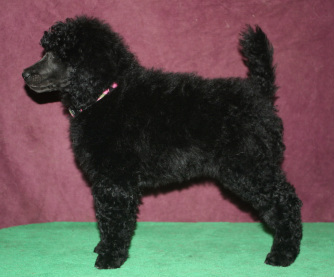 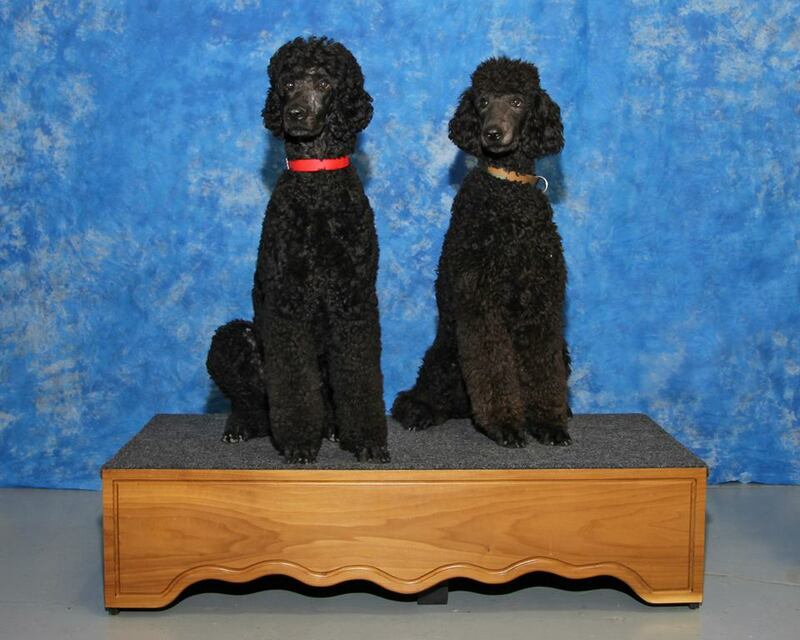 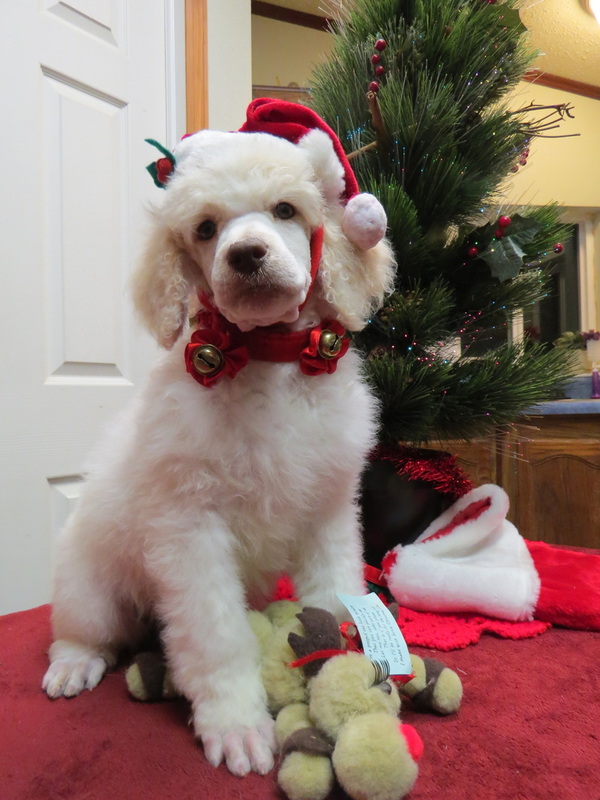 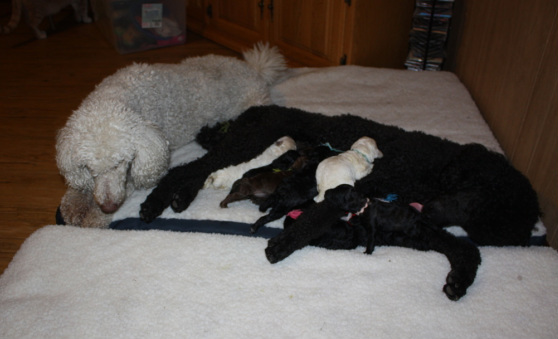 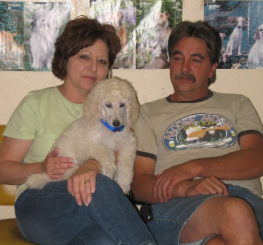 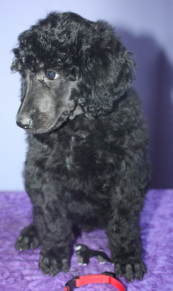 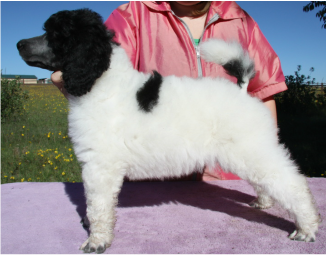 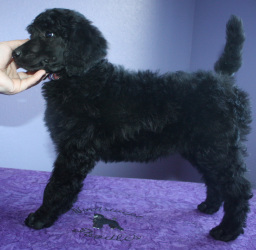 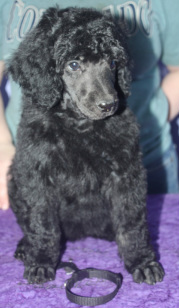 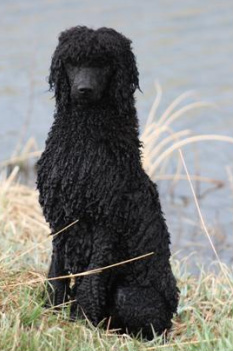 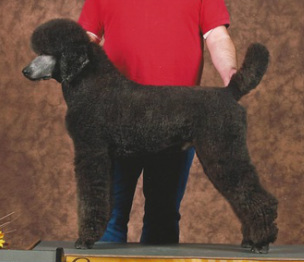 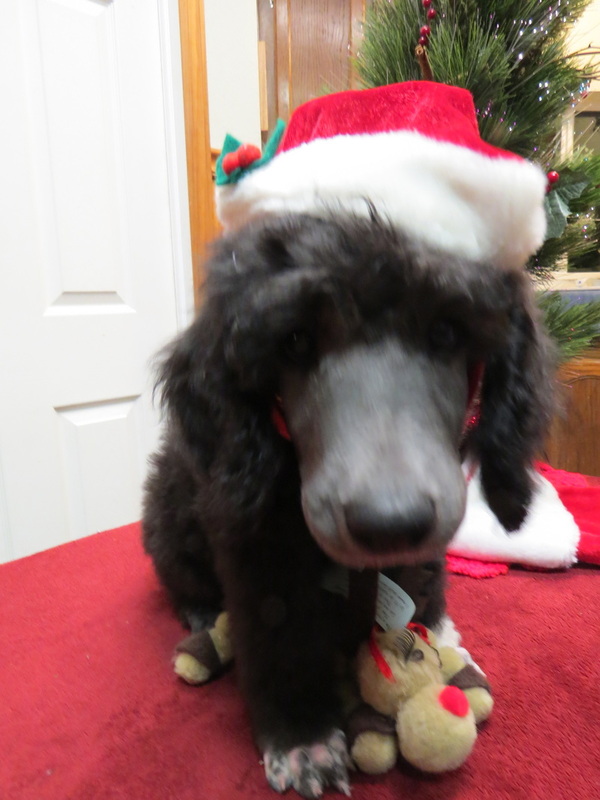 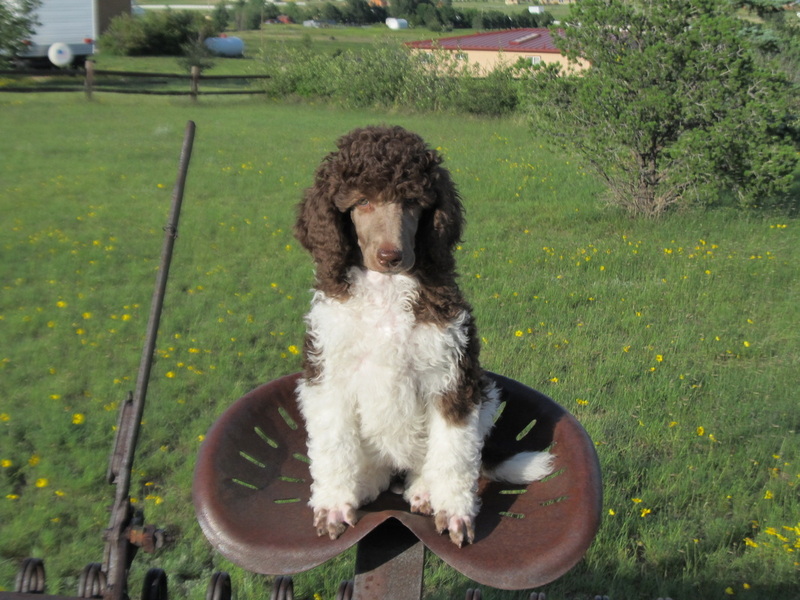 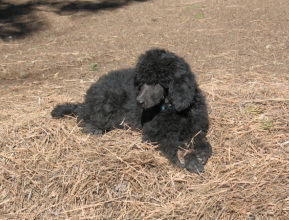 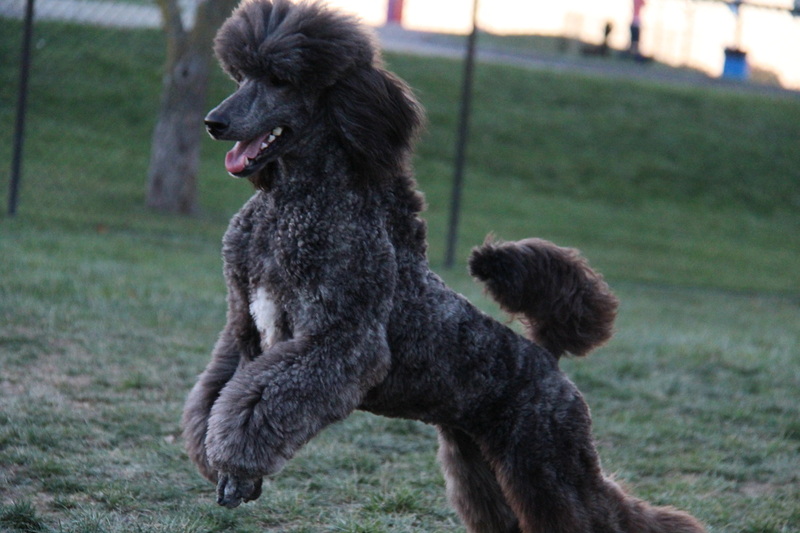 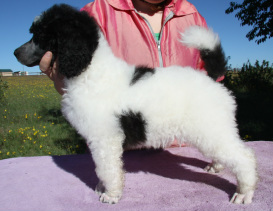 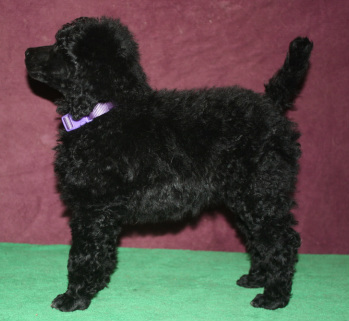 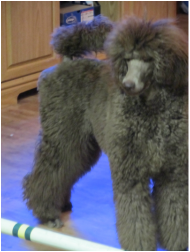 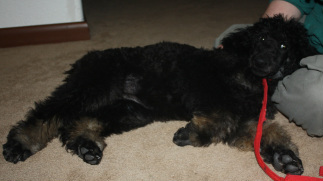 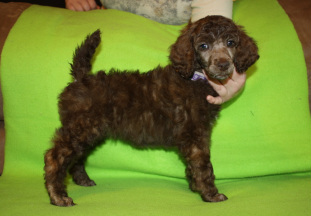 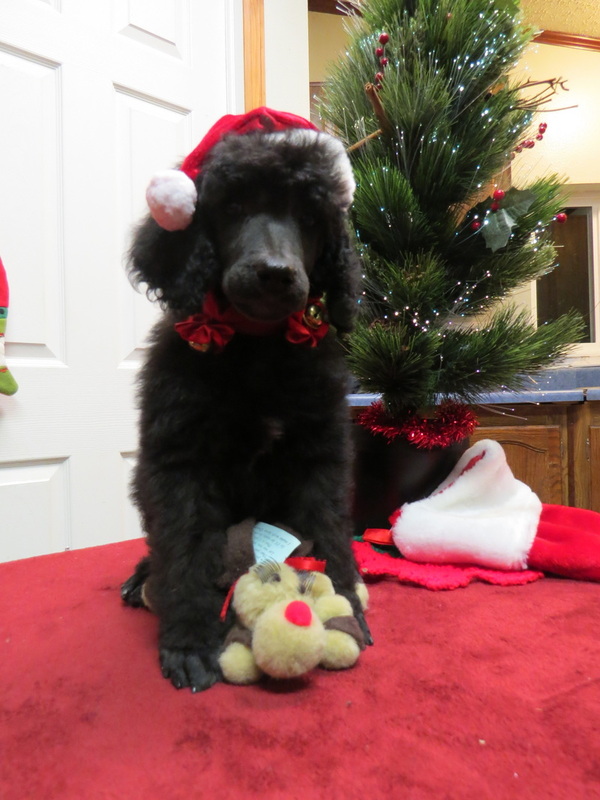 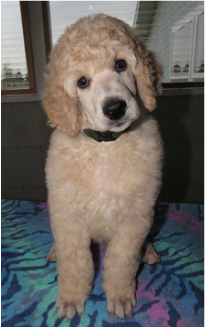 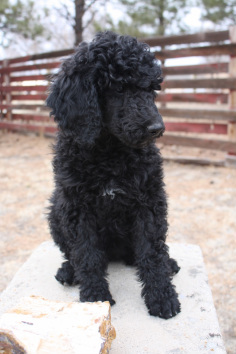 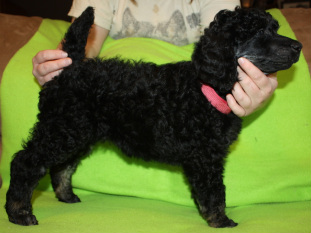 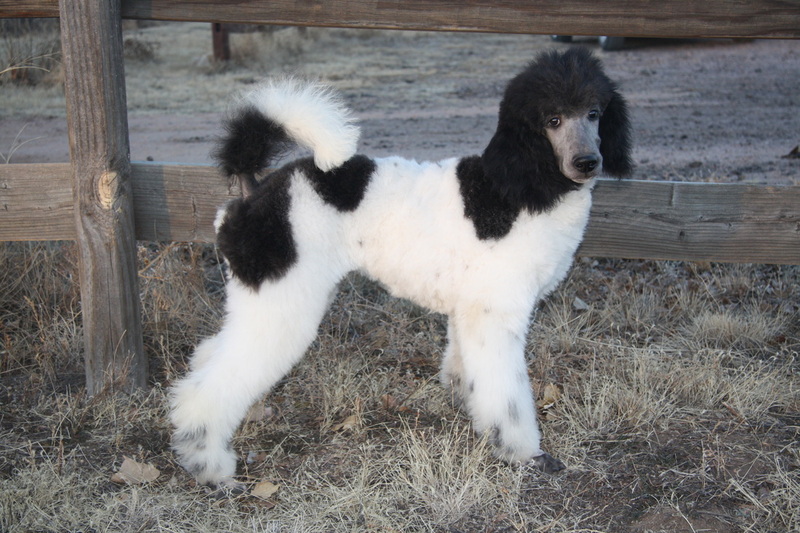 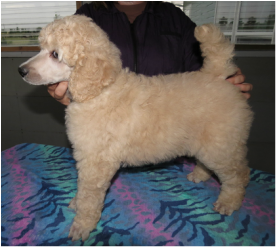 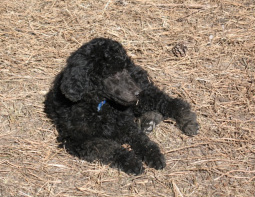 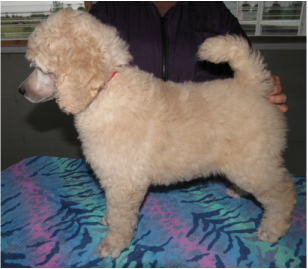 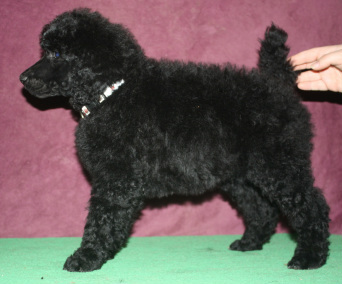 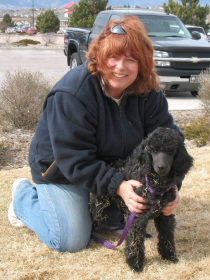 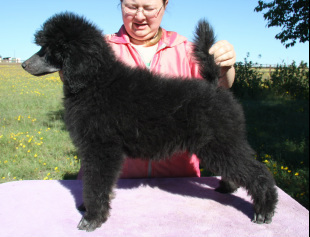 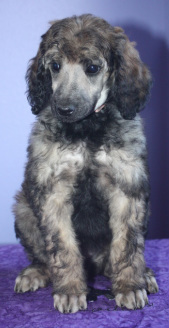 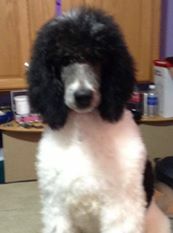 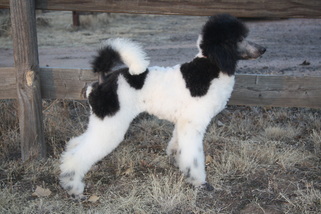 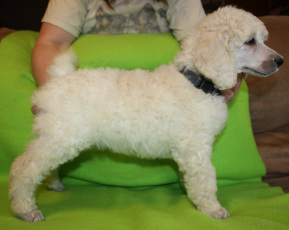 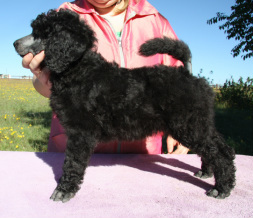 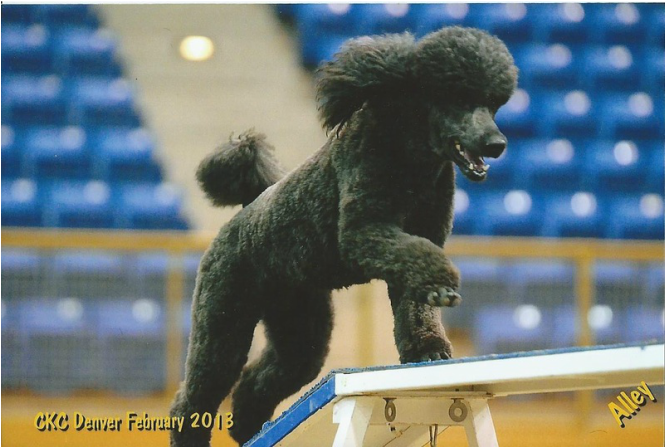 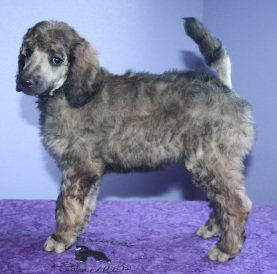 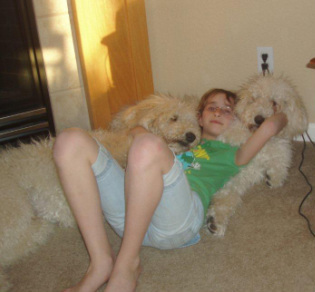 Dublin lives with Kathy in Peyton CO.
Temperance is now living in Black Forest, CO with her new mom and 2 other poodles. 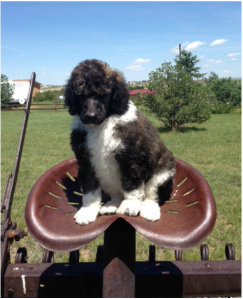 Smith is now living with his brother Wesson with a Great family in Colorado Springs. 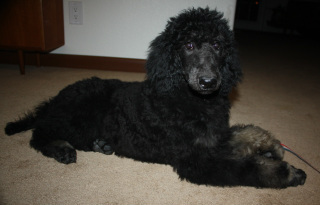 Wesson is now living with his brother, Smith, with a Great family in Colorado Springs. 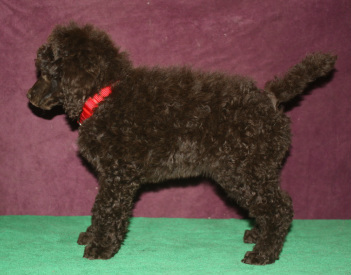 UKC CH WindSwept's Burning Ring of Fire CGC CD RN RA RE- Alley is staying here at WindSwept. 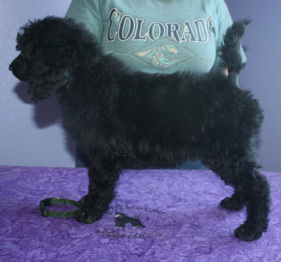 Cashmere is living with his sister Holly with a wonderful family in the Rocky Mountains. 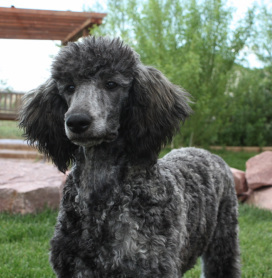 Holly is living with her brother Cashmere with a wonderful family in the Rocky Mountains. 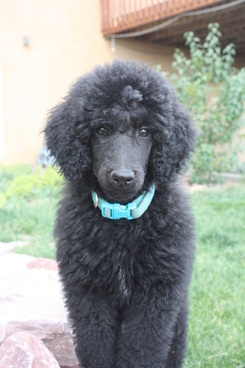 Sadie is living in Pueblo with a Great family.